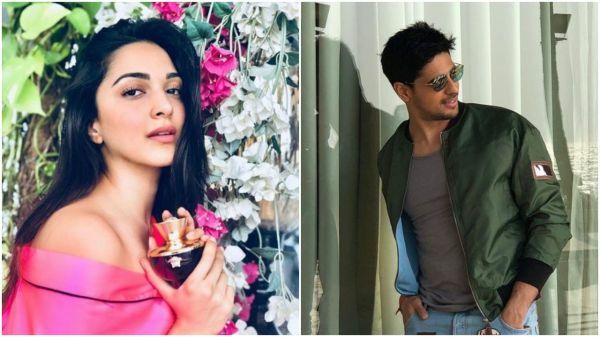 Love In Bollywood: Hottest Celebrity Affairs In 2018 That Surprised The Country! Let’s be honest here. We are obsessed with Bollywood celebrities. Getting all minute details of their lives E-V-E-R-Y single day is as important to us as getting our daily dose of morning caffeine. Thanks to our beloved stars and their alleged affairs, we got enough gossip-worthy information in 2018. This year witnessed some of the hottest flings and serious commitments in B-town. As we wrap up the year, let’s check out the hottest love affairs of 2018 that became the talk of the town. 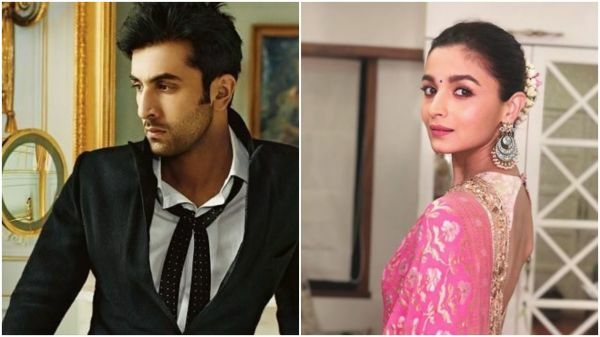 The rumours of Alia Bhatt and Ranbir Kapoor dating had been doing the rounds for quite some time before the duo made their relationship public. But the news still came as a surprise, especially because Alia and Ranbir’s ex Katrina are believed to be BFFs. Now that the duo has the approval of Papa Bhatt and they have also been spotted with the Kapoors and the Bhatt khandan several times in the last year, we are hoping to soon hear the news of their nuptials. It started after Malaika and Arjun were spotted sitting together at the Lakme Fashion Week. They were also spotted together at the Mumbai airport as they were returning after celebrating the actress's birthday. Soon after that Arjun appeared on a reality TV show where Malaika is a judge. What had the grapevine buzzing was that Arjun held Malaika's hands when the duo was asked to come onstage. Lately, they have also been commenting on each other's social media posts and Arjun admitted on Koffee With Karan that he is not single. We don't need any more hints, do we? We wonder if Malaika's new pendant bearing the initials A and M is another way of her making her relationship with Arjun public. This was the probably the most 'vichitra' of all the affairs we came across in 2018. The popular bhajan singer and his student entered Big Boss Season 12 this year as a couple and created a buzz. 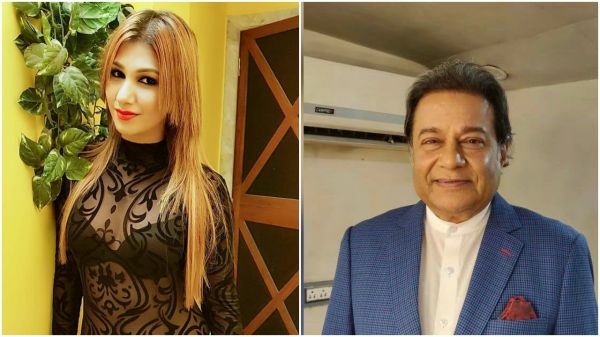 From kissing on camera and Jasleen refusing to part with her makeup to save beau to a dramatic breakup on national television, the alleged affair gave us many tongue-wagging moments. Strangely, both of them have have denied being in a relationship post their eviction from the show. Oh, how we love to hear love stories between Bollywood stars and cricketers! 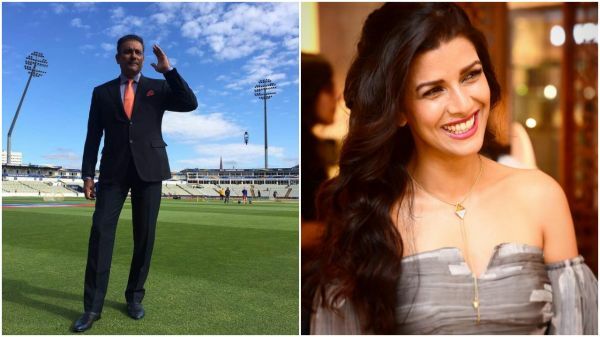 Apparently, the Airlift actress and the Indian cricket team coach have been dating for over two years, but the relationship remained under the wraps until 2018. Although both of them have shunned the dating rumours, the world still believes something’s cooking. What do you think? According to the grapevine, the duo met at a Karan Johar party and they have been texting each other ever since. The romance of the couple has been spending the rumour mill into overdrive after Sidharth was caught blushing uncontrollably when he was asked a question about the Lust Stories actress. What a lovely celebrity couple these two would make! The duo met at a 2018 party and soon everyone was talking about how the cricketer and the actress had 'eyes and ears only for each other'. There were rumours that the couple exchanged flirtatious looks at the party and were so engrossed in each other that they were conspicuously oblivious to others at the bash. Pandya’s alleged girlfriend Elli Avram was vacationing in Sweden with family when the buzz of the rumoured affair started back home.